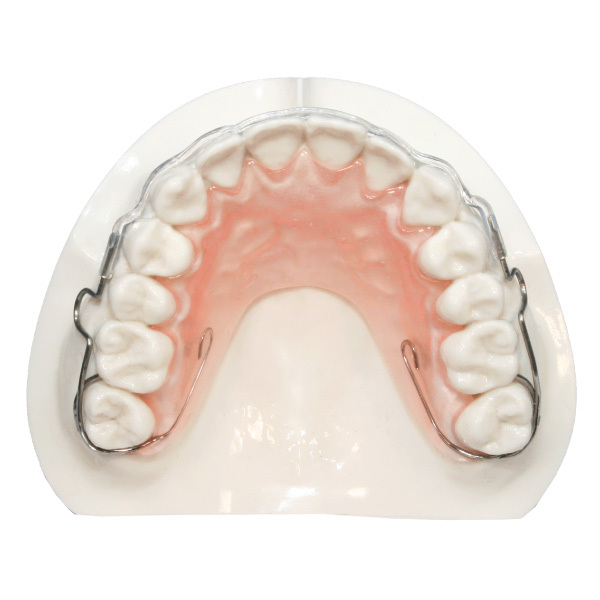 The Hawley retainer is the most popular removable final retention appliance. Color designs and decals are often incorporated to encourage patient cooperation. Many variations of the Hawley exist. The basic Hawley consists of Adams clasps on the first molars and a tightly adapted labial bow running from the distal of both cuspids. Five Star uses the highest quality acrylic and monomers greatly reducing appliance breakage. Acrylic is held to a minimum and polished to a smooth finish. Skilled technicians insure the acrylic is well adapted to both the palate and lingual aspect of the teeth. The labial bow is contoured closely to the gingiva in the cuspid areas and hugs the anterior tooth anatomy following the center of the clinical crown. Five Star technicians’ closely monitor occlusal interferences, fabricating the Hawley retainers with patient comfort in mind. Five Star appliance designs are virtually limitless. Patients can choose from a variety of colors and designs. Students love to incorporate school mascots, colors, and decals. Patients often choose their favorite sports team or activity. Five Star has thousands of designs. Check out our design and color chart to see a few of your options! 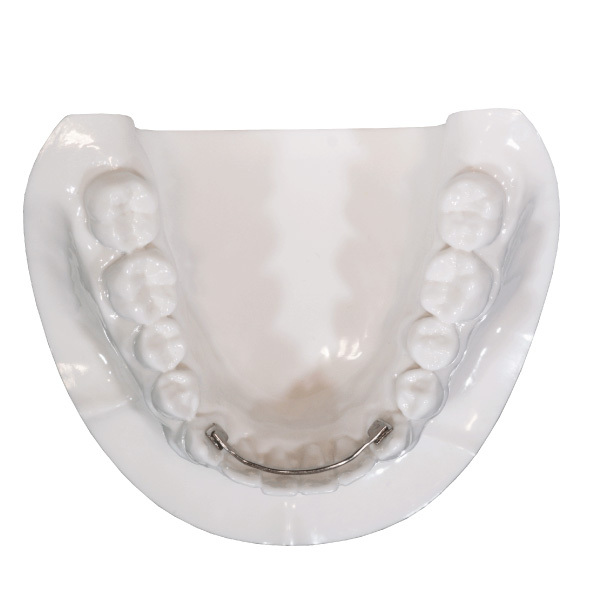 The Hawley is the most popular removable retainer made. You can add habit auxiliaries, individual tooth movement springs, horseshoe palatal acrylic and many more. Promote wear by adding a decal, color design, glow in the dark, or glitter. 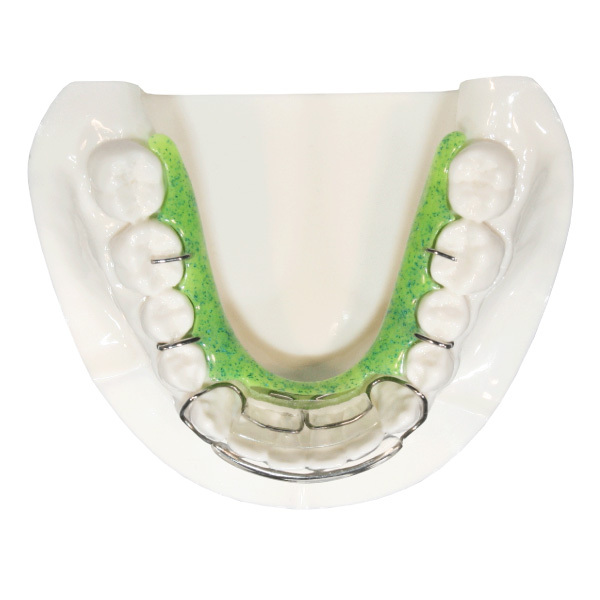 Spring Hawley Retainers are used to correct cases with rotated and/or tipped teeth, and minor anterior relapse cases. 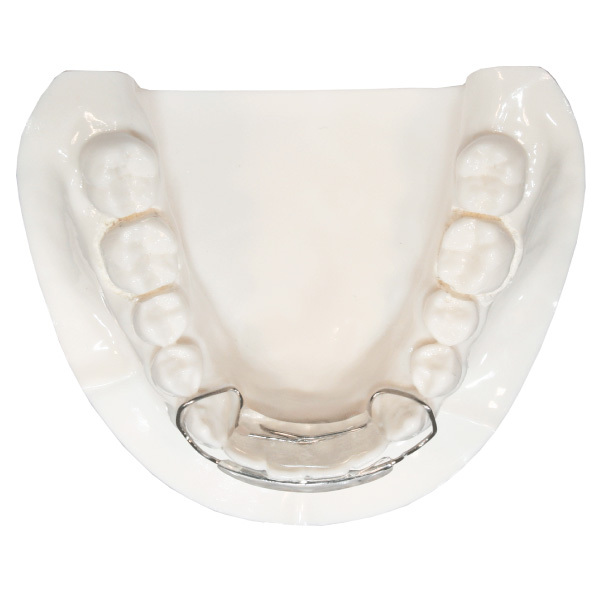 Clinicians who encounter anterior crowding resulting from a patient’s failure to wear their original retainers may turn toward a spring retainer. 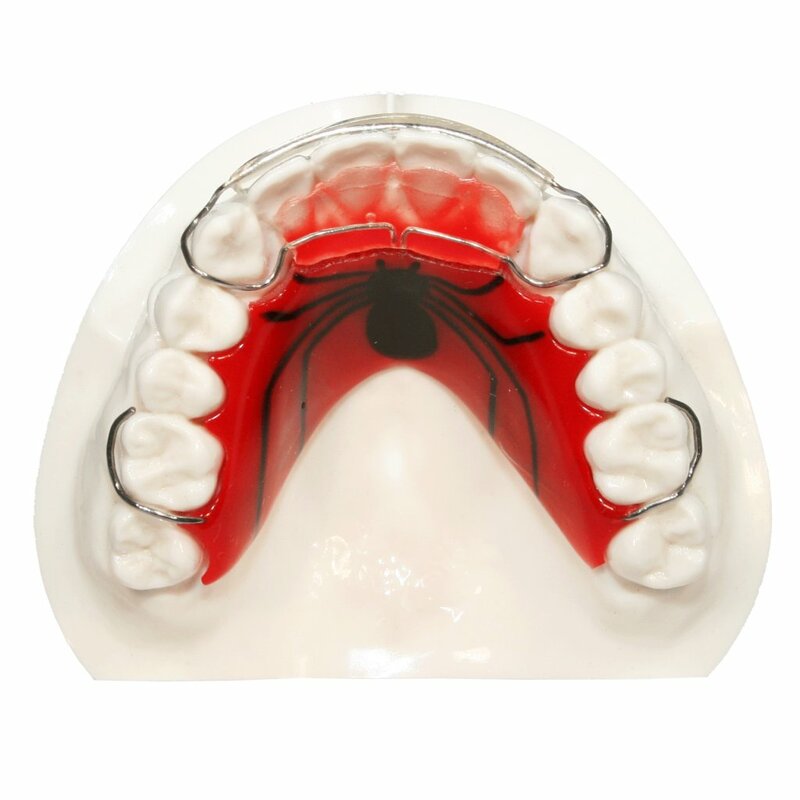 Up to 1 mm anterior correction may be achieved with the Spring Hawley Retainer. Before fabricating the appliance, Five Star resets the stone cast into an ideal position. Often interproximal reduction must occur to achieve necessary space. The clinician should not be alarmed if upon delivery of the appliance it does not seat well in the patients mouth. As the “spring” design corrects the rotations, the appliance will seat in a stable manner. After the corrections have occurred, the appliance may be worn as a final retainer. For cases where more than 1 mm correction is required Five Star’s Bioliner™ Plus is an excellent solution. 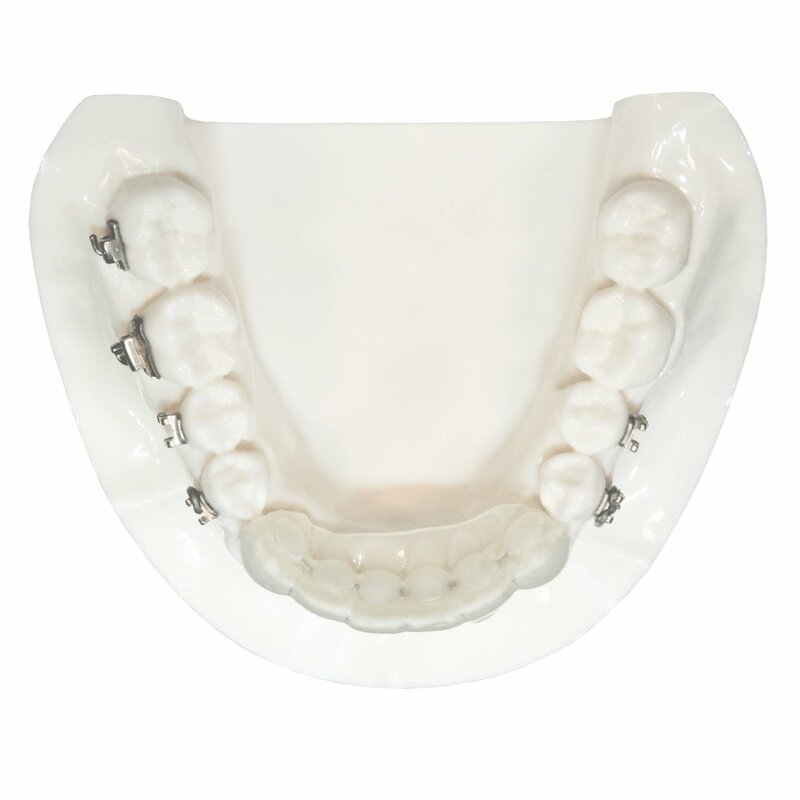 The Spring Hawley is capable of minor anterior relapse correction. The teeth on the models are reset to ideal. Acrylic is added to the labial bow and the wires are bent at the lab so that the appliance pushes on the incisors from the lingual and pulls from the facial. This "sandwiching" action corrects is minor tooth movement. The Wrap Around Hawley is often the clinician’s alternative when occlusal interferences exist with a traditional Hawley retainer or when a settling in effect is desired. 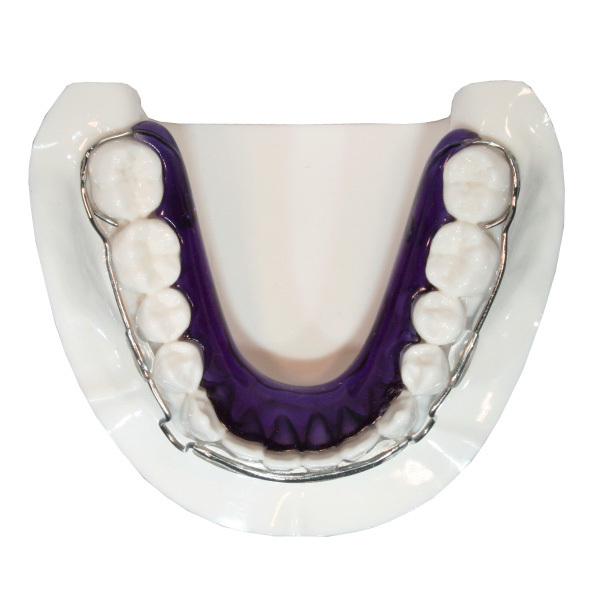 The wrap around design eliminates occlusal interferences or opening interproximal contacts. This design is often the second-choice retention appliance due to the long span of the labial arch wire. The great distance between supports leaves the labial wire susceptible to distortions if the patient uses the wire to remove the appliance. Patients should be instructed to “scoop” the appliance out from the palate with their thumb or index finger. Adept patients will be able to create a suction with their tongue removing the appliance. To combat labial arch wire distortion, Five Star often recommends Labial and Buccal Acrylic Support. This adds Arch wire stability and retention to the appliance. The clear acrylic is fabricated tightly against the labial surface of the incisors and the interproximal contacts of the bicuspids. This eliminates the need for a small interproximal support wire distal to the lateral incisors. Lab Requirements: Upper and/or lower models free of bubbles, distortions, or voids. The palate must be fully impressed, with clear distal tooth anatomy. Impressions must be taken with a heavy body alginate. The Wrap Around Hawley is often the clinician's alternative when occlusal interferences exist with a traditional Hawley retainer or when a settling in effect is desired. 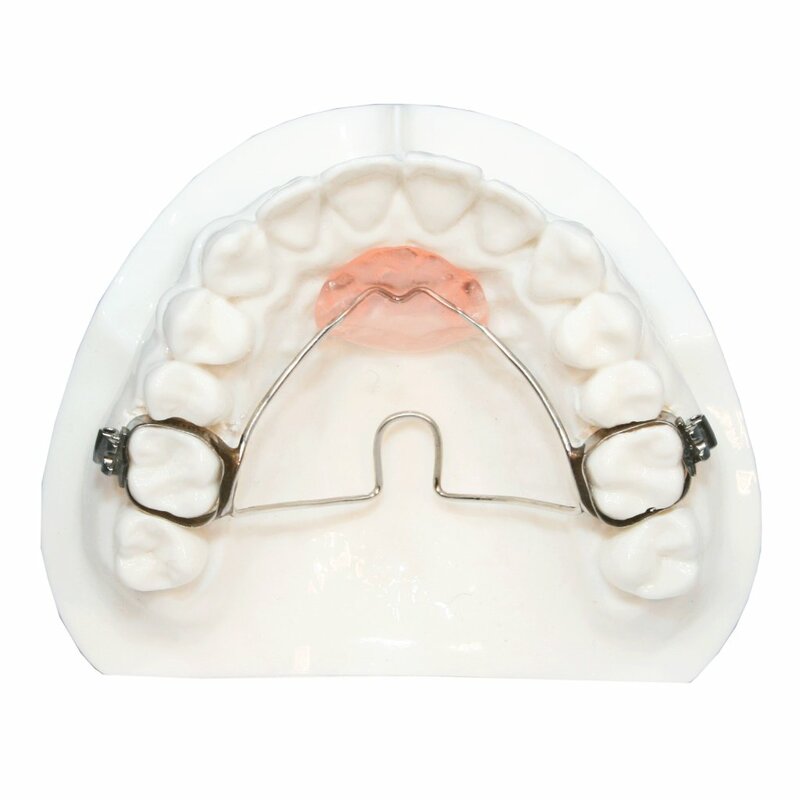 The Easy Bond Lingual Retainer system makes bonding lingual retainers a breeze. Your favorite lingual wires are available to be bent passive and returned in an easy to control and deliver matrix. 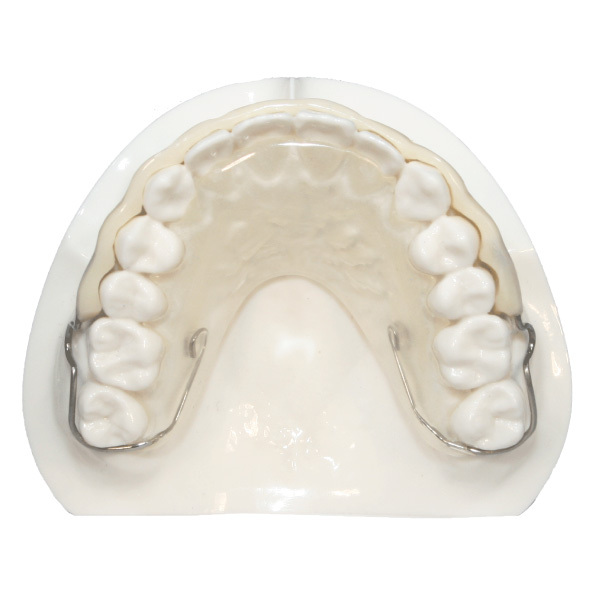 The matrix contains prefilled composite wells on each tooth in a low profile tongue friendly dome shape. Easy bond saves chair time and insures a passive and durable retainer. 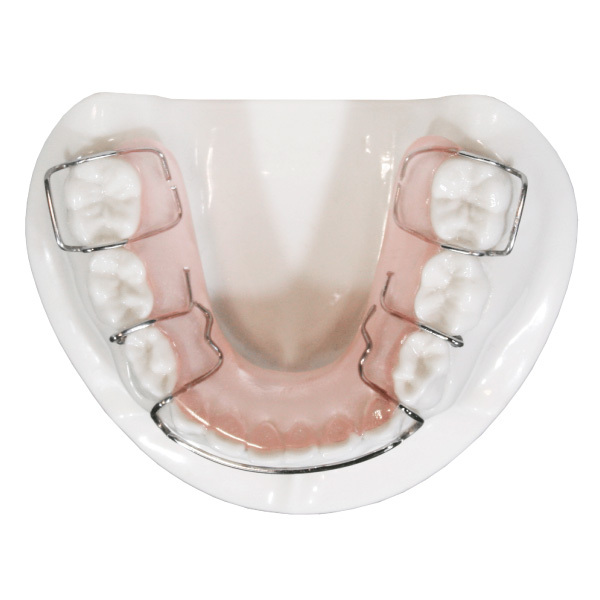 The Transfer Tray makes bonding lingual retainers easier than ever. Your favorite lingual wires are available to be bent passive and returned in an easy to control and deliver matrix. The matrix is trimmed so that the terminal part of the retainer wire is exposed. The matrix holds the wire in place, freeing your hands to bond the terminal ends of the retainer. After the terminal ends have been bonded, peel away the matrix to expose the remaining teeth. This appliance is bonded to the lingual of the cuspids by the use of custom contoured, direct bond pads. These pads have a metal-mesh backing for superior retention. The lingual wire is carefully contoured and routinely placed 2mm below the incisal edges unless prescribed otherwise. Individual anterior teeth can be secured to the lingual wire by simply adding composite over the lingual wire. The vacuum form Essix™ can be made with .030 (.8mm) or .040 (1.0mm) Essix™ material. 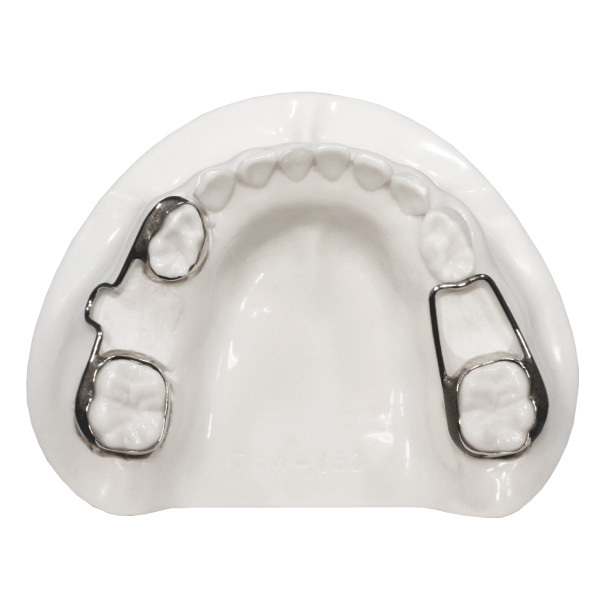 Five Star has several space maintainer options including Band and Loop, Distal Shoe, Crown and Loop, Holding Arches, and many more. No metal in the anterior. Increase compliance with our QCM Retainer. 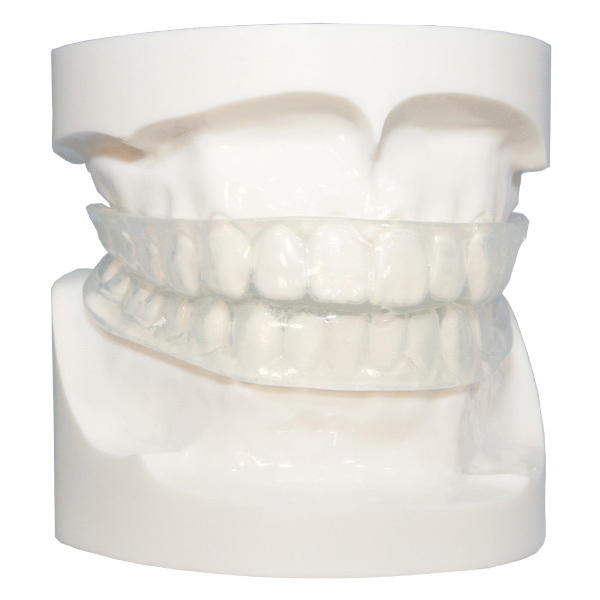 The Tooth Positioner is a dual-arch finishing appliance that is used to settle occlusion or complete treatment from fixed bracket or clear aligner cases. 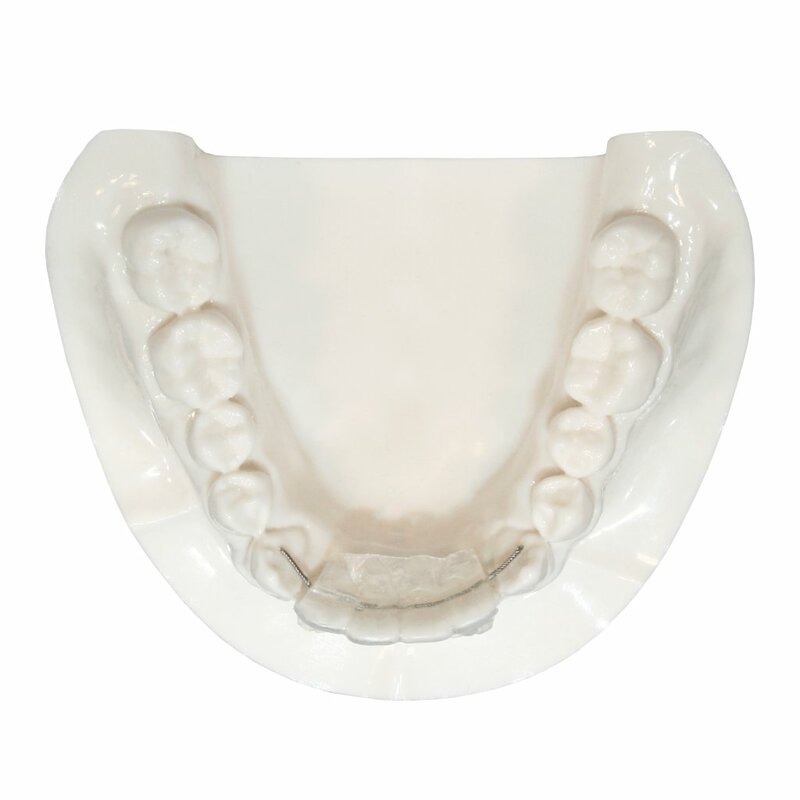 The Nance appliance is designed to prevent arch length loss by maintaining the position of the maxillary molars. To accomplish this, it uses an acrylic button in the pre-maxillary region of the palate to add stability. This design is also frequently used during full banding and bracketing to create an anchorage unit. 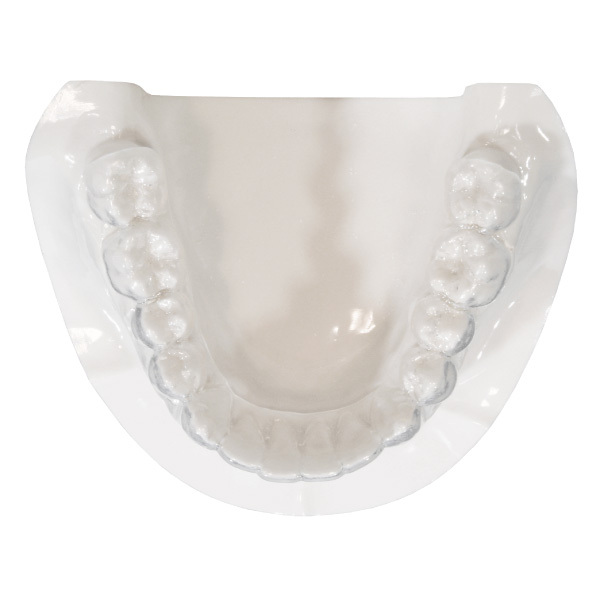 It is commonly designed with a TPA (as seen above) to retain palatal expansion. Lab Requirements: Upper model free of bubbles, distortions, or voids. The palate must be fully impressed, with clear distal tooth anatomy. Impressions must be taken with a heavy body alginate. 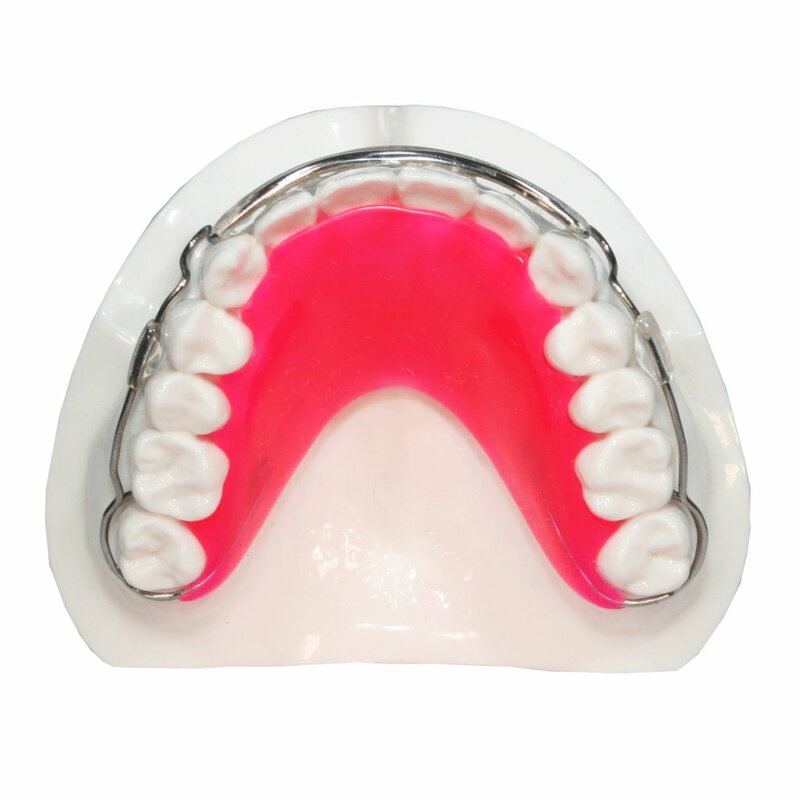 The Five Star Tooth Shade Retainer is a stronger alternative to the QCM. 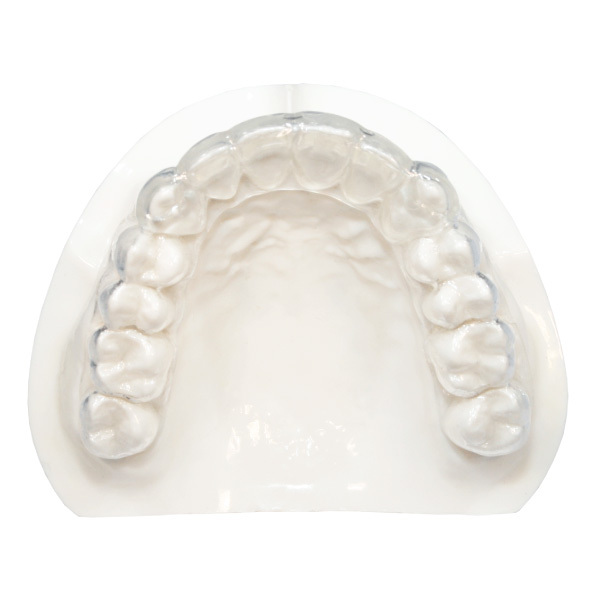 The labial bow is made from a thermal material mixed with tooth-shade acrylic. 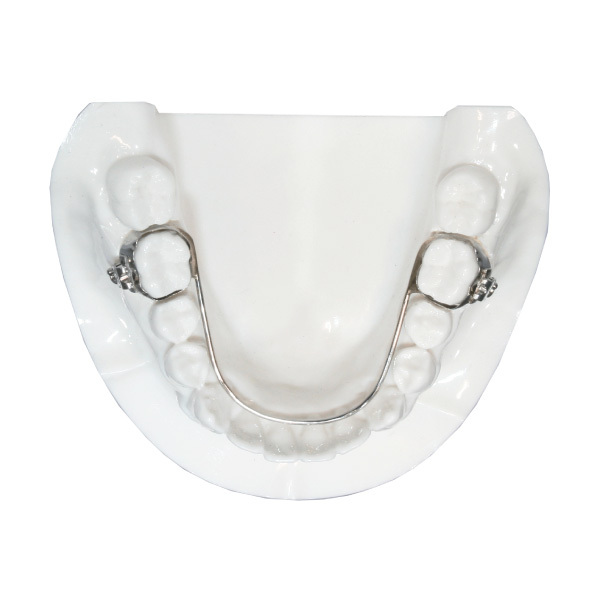 This popular space maintainer consists of a lingual arch wire welded to molar bands. 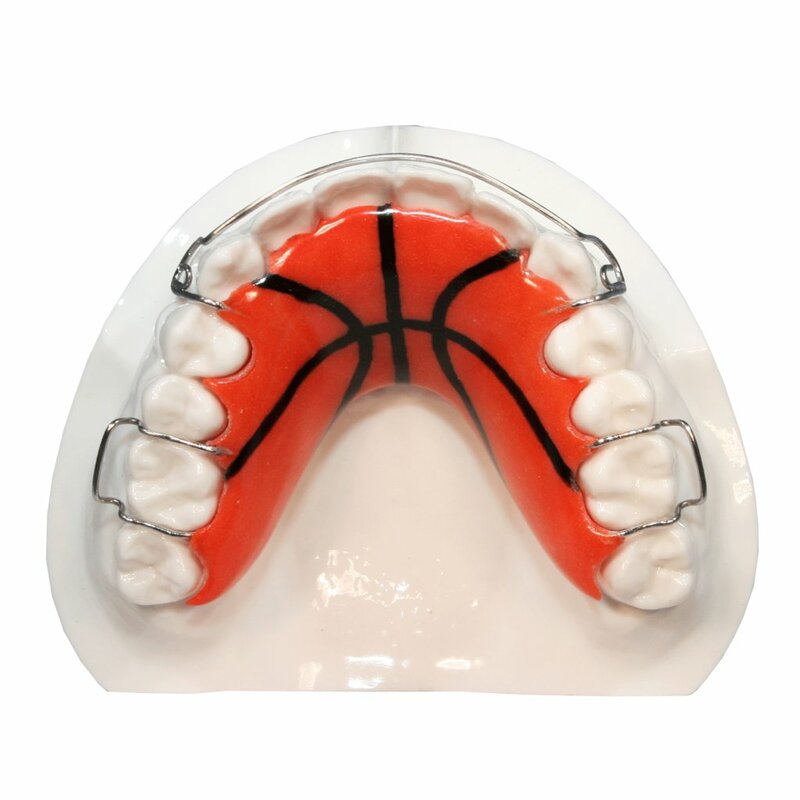 The 3x3 Clip™ is a popular mandibular retainer. Anterior acrylic is placed on the labial bow to add retention.